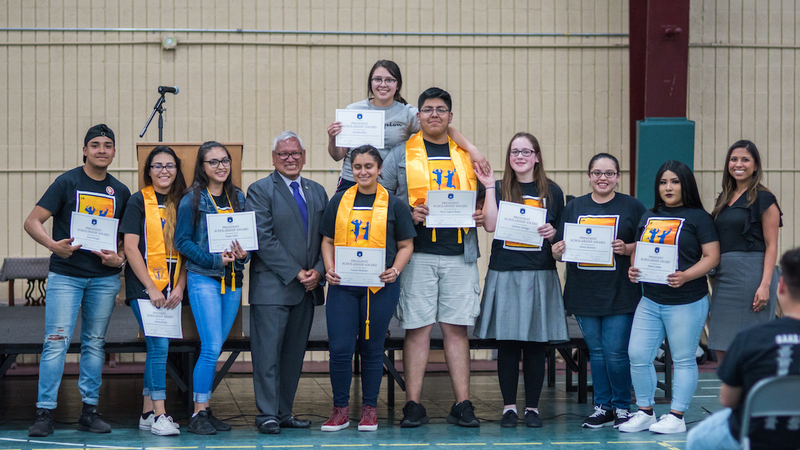 Jesus Rangel, America Rosete, Joana Ortiz, Lucero Romero, Jessica Catalan, Oscar Segura-Rojas, Justin Tran, Anahi Navarro, Alexis Navarro, Jazmine Arteaga, Alondra Ruiz. At St. Anthony School, we believe that every student should have the same opportunity to succeed as their peers - and become who God made them to be – regardless of their socioeconomic background. For that reason, we have initiated a college scholarship fund. This scholarship is 100% privately funded. Give the gift of hope to a high school senior today!